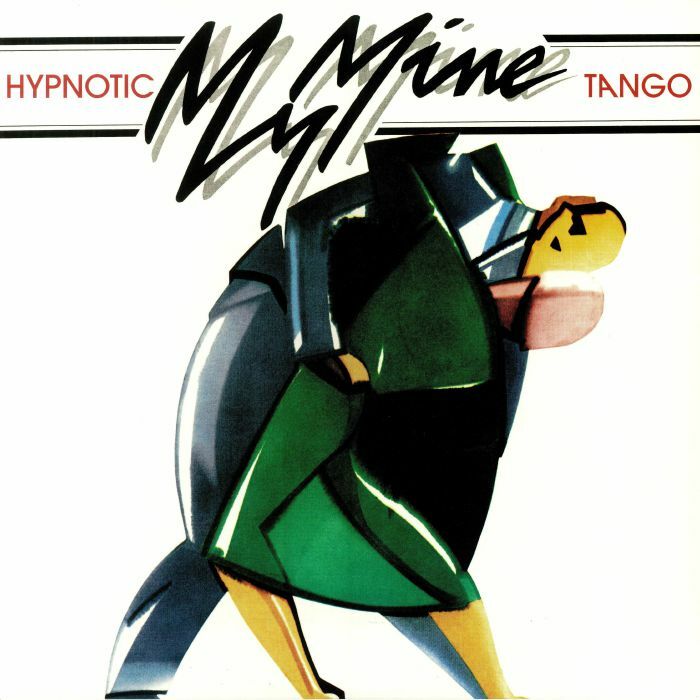 My Mine were an Italo disco outfit from Bologna, Italy active between 1983 and 1986. Composed of core members Carlo Malatesta and Danilo Rosati plus Stefano Micheli and Darren Hatch, they reformed in 2016 with Malatesta and Rosati together and new singer Ilaria Melis - releasing the new single "Like a Fool". Their catchy 1983 hit "Hypnotic Tango" is one of the essential underground anthems of the scene, so influential that it was remixed by Frankie Knuckles (his legendary 1987 Powerhouse mix is featured on this very edition) and sampled by Detroit innovator Carl Craig.